Stania has played a significant part in designing and developing most serial products for the Austrian company Bene, and has designed numerous products for Wittmann, Jean-Louis Scherrer, Cerutti, Remus and Lanvin. 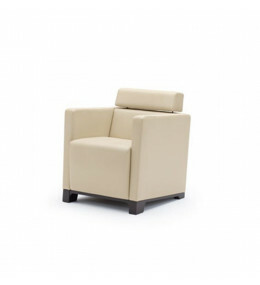 Grace Lounge Chairs for executives and corporate seating areas. With removable seat for easier cleaning. 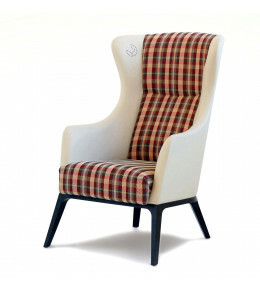 Grace Soft Armchair with retro design conveys an idea of familiarity. 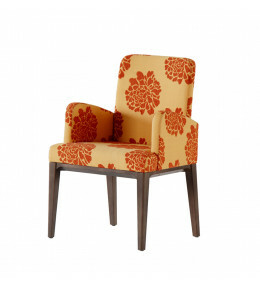 Made with solid wood, oak or beech frame. 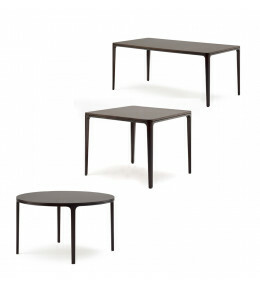 With different sizes, the Grace Table will can be utilised as a side, lounge or coffee table, or even a desk. 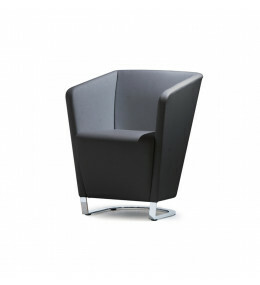 Grace Cube Lounge Chairs for business lounges, foyers, executive offices, and presentable waiting areas.